The day has come. 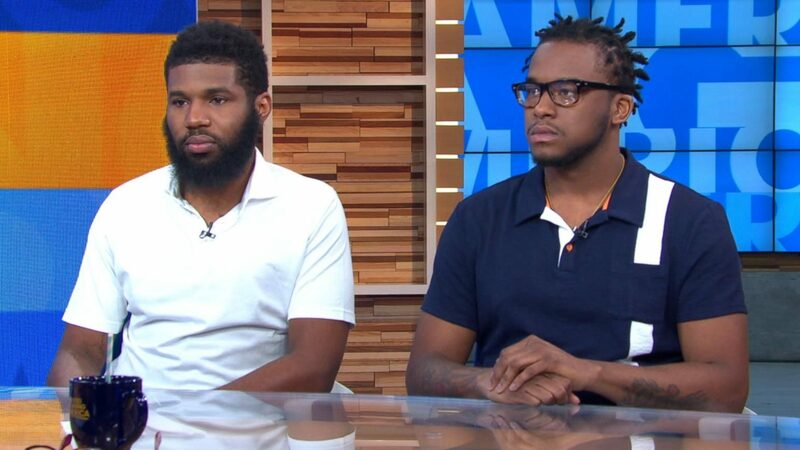 We've been leading up to this day since the Starbucks company became under fire proceeding a Philadelphia based franchise location calling the police on two black men sitting in the coffee bistro waiting for a friend. The day has come when Starbucks’s franchises nationwide will close for a day long racial bias training. We’ve been leading up to this day since a Philadelphia based Starbucks franchise called the police on two black men sitting in the coffee bistro waiting on a friend. The two young men were waiting to begin a business meeting but before they could get started they were greeted by police,arrested, and escorted out in handcuffs. The Manager of that location said the men looked ‘suspicious‘. This all happened on April 12th, nearly a month and a half ago but the arrest sparked such a huge controversy that many have not forgotten. Video footage of the men getting arrested taken on a customer’s cell phone went viral and quickly demanded change in the widely popular coffee shop franchise. The two men arrested were, Dante Robinson and Rashon Nelson(pictured above). The men settled with the city of Philadelphia on the claims of racial bias for $1 each. The duo also reached an agreement with the city to fund a $200,000 grant which will help to fund classes that will teach entrepreneurship skills to High School students in Philadelphia. Since this incident has taken place apologies from Starbucks’ current and former CEOs were released and a policy change has taken place in which guests are welcome to sit in a Starbucks and use the bathroom without buying anything. We shall see in time if this anti bias training makes an impact on the coffee chain. In the mean time if you’re interested in grabbing coffee today don’t forget to patronize local coffee shops in your area. We’ve identified some black owned shops in the NJ, NYC, Philadelphia area. Click here to see.